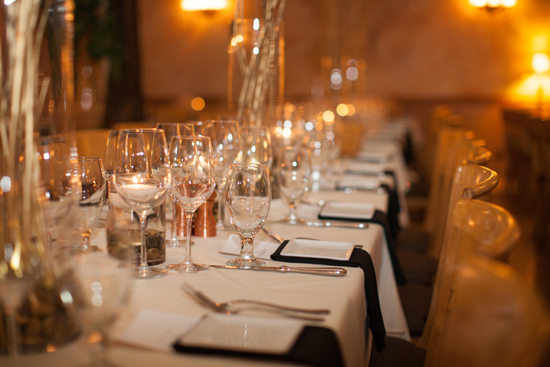 Now that you have found that special someone let Venice Ristorante give you both the perfect Wedding. 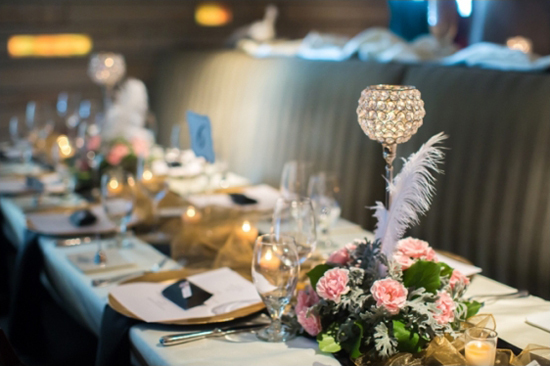 With our open floor plans, a space for your cocktail reception, and dancing, we can provide your special day with a unique venue full of character and charm. 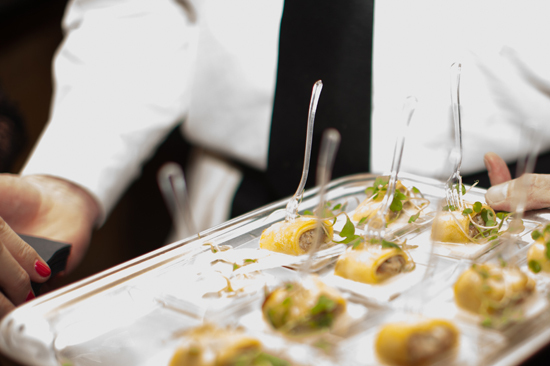 Our service staff is well seasoned so you and your guests will be given five star treatment and hospitality. 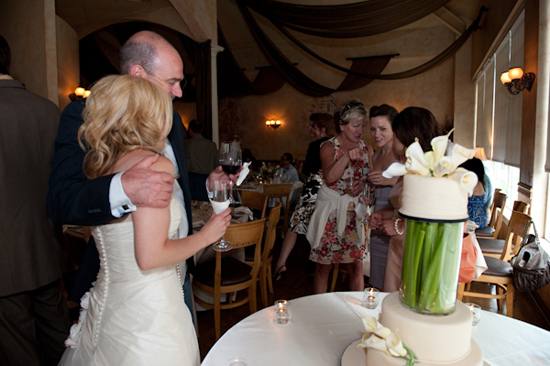 We also have an event coordinator/designer, Elisa Hatfield, on staff to help you create the perfect wedding. 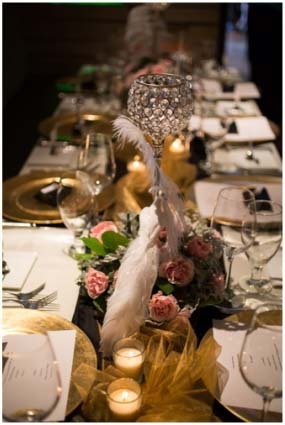 During her past years of experience she has created the perfect vendor list and along with her creative instinct we can give you the wedding of your dreams. *Please note small additional fees may apply if you both are in need of extra event design work. We work with many venues all around the Rocky Mountain Area. 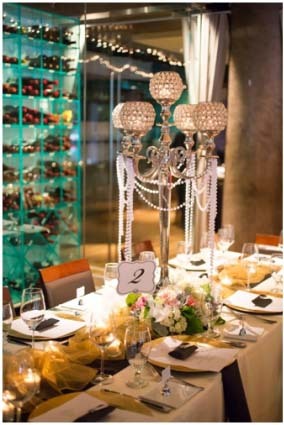 Let us help you find the perfect Venue.